“I am a people person, and I am dedicated to my job”. Market-savvy, and a consummate, professional rental agent, Allison Amberg, believes strongly in client satisfaction. It is her number one priority. 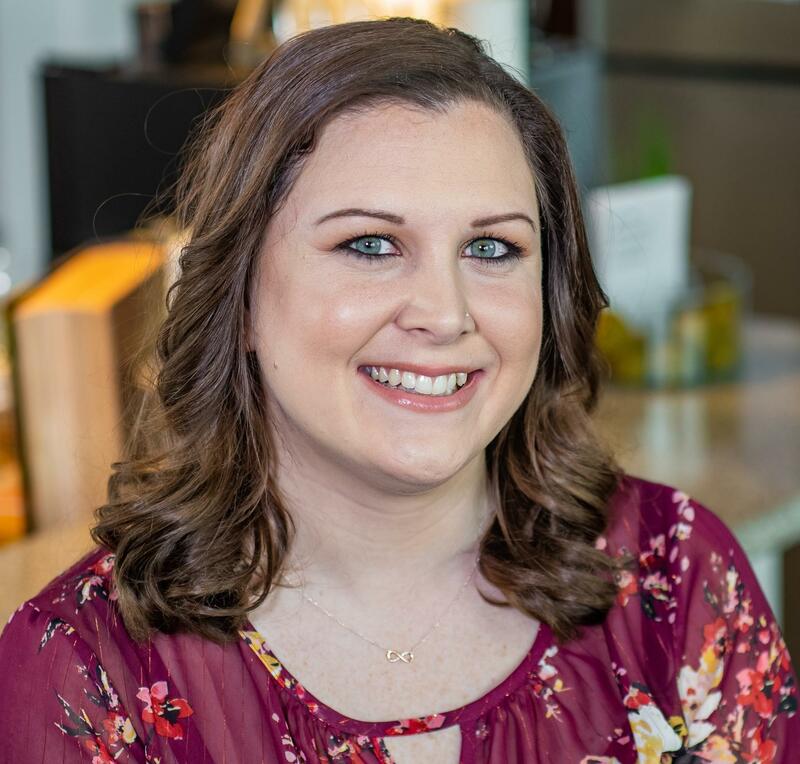 Allison has worked for more than four years with Neducsin Properties and she has securely, established herself in the apartment rental marketplace by developing a great passion to provide the best service available to any future Neducsin Properties tenant. There are nearly 300 units available for rent in the Neducsin Properties inventory. Allison is an ace at skillfully matching the needs of the new tenant with the just-right apartment. She is knowledgeable in preparing apartment lease contracts, and establishing the protocol of move-in and move-out procedures. Allison’s high energy, and her enthusiasm is infectious and she is always at ease with providing a positive, skillful rental experience to any future tenant. She is also extremely familiar with the local community of Manayunk’s Main Street and its surroundings. This gives her the ability to inform and orient any new tenant of what is available in the community. Manayunk has bike, hike, walking trails located along the Schuylkill River. Main Street has boutique shopping, trendy, good restaurants, health facilities, gyms, and access to all major highways and public transportation all in easy access from the Main Street corridor of Manayunk. Contact Allison today. She is our “people person”, and a perfect match for anyone seeking our award winning “Best in Apartment Living” at Neducsin Properties.